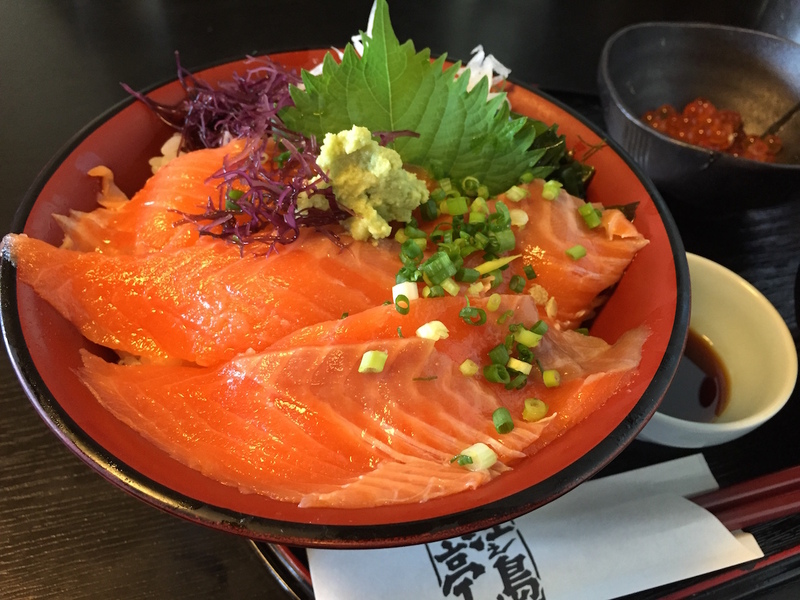 There’s no doubt that Tokyo should definitely be on your list if you’re planning a trip to Japan for the first time – but for those who are ready explore beyond the big city, there are some amazing adventures to be had just outside of Tokyo. 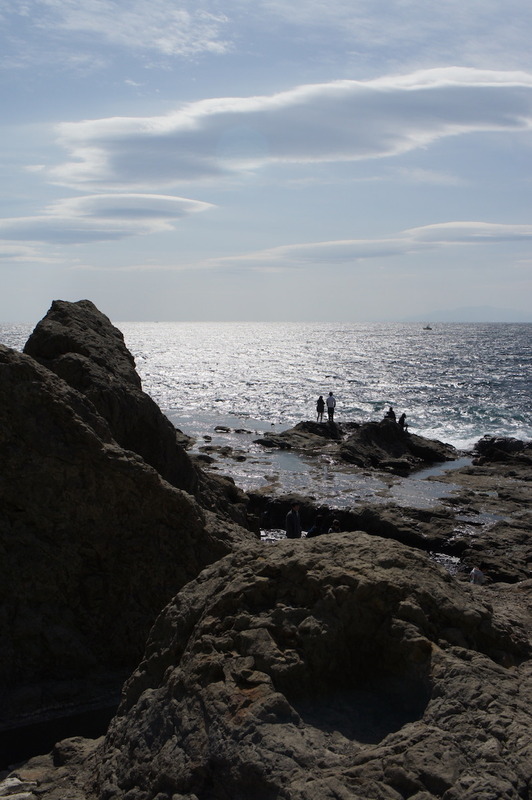 One of those places is Enoshima Island. 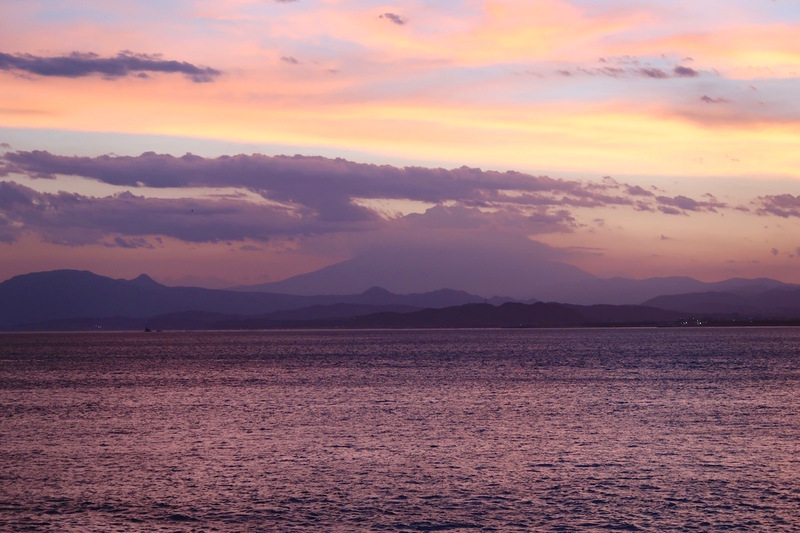 It’s a busy and beautiful island only an hour away from Shinjuku by train, with fantastic views of Mt Fuji on a clear day. 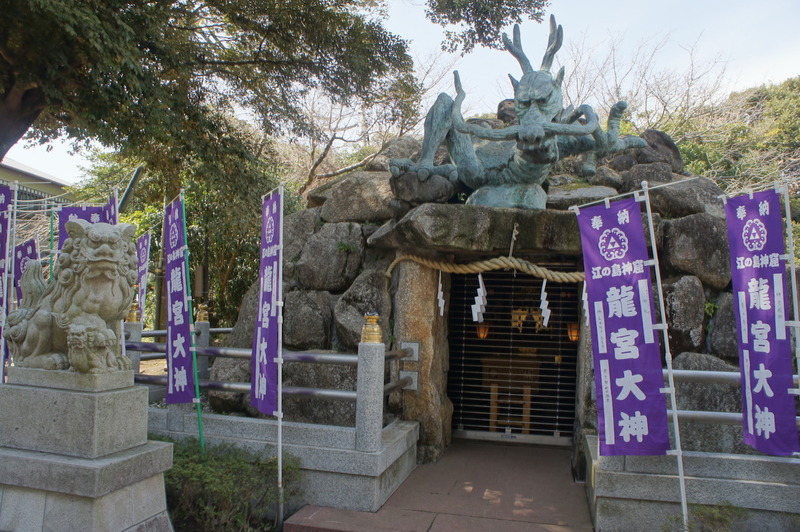 It’s well worth a day trip or even an overnight stay if you plan to stop by Kamakura nearby as well. 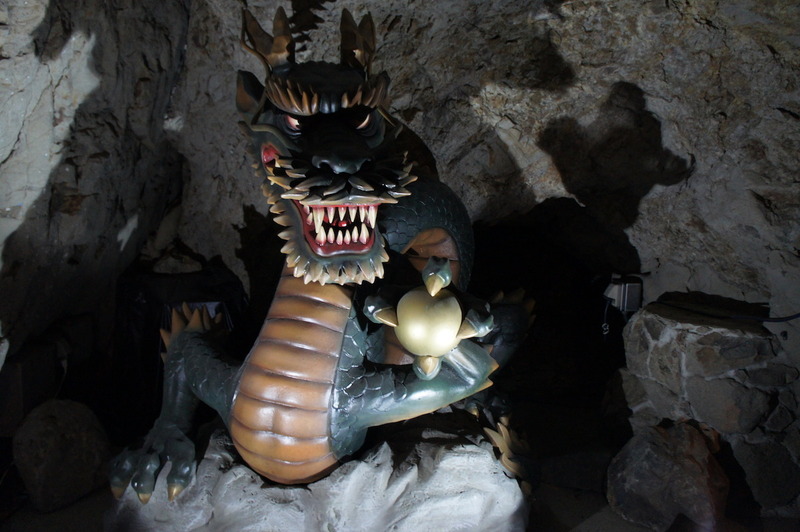 Some of the main attractions there include the Sea Candle observation tower, a beautiful park, a collection of shrines and the Iwaya caves with a very interesting story to tell about the legend behind the island (it involves a goddess and a five-headed dragon). 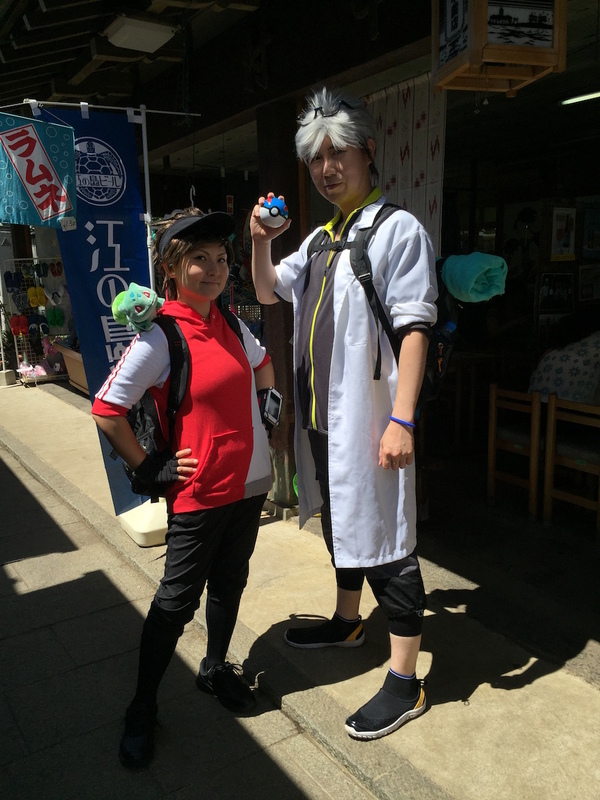 Oh, and it also happens to be one of the best places in Japan to play Pokemon GO. Because the natural terrain covers land, sea and forest (and it being a place of interest), you can find a huge variety of Pokemon here, including an abundance of Magikarp and the more than occasional Growlithe. 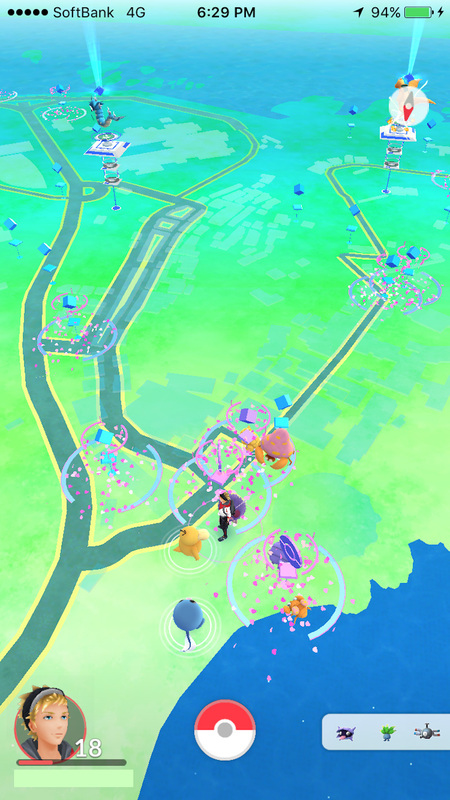 To make things even sweeter, there’s a whole cluster of Pokestops conveniently located at the entrance with perpetual lures activated. With a lucky egg, you can easily blast through a couple of the early levels here in just a few hours. 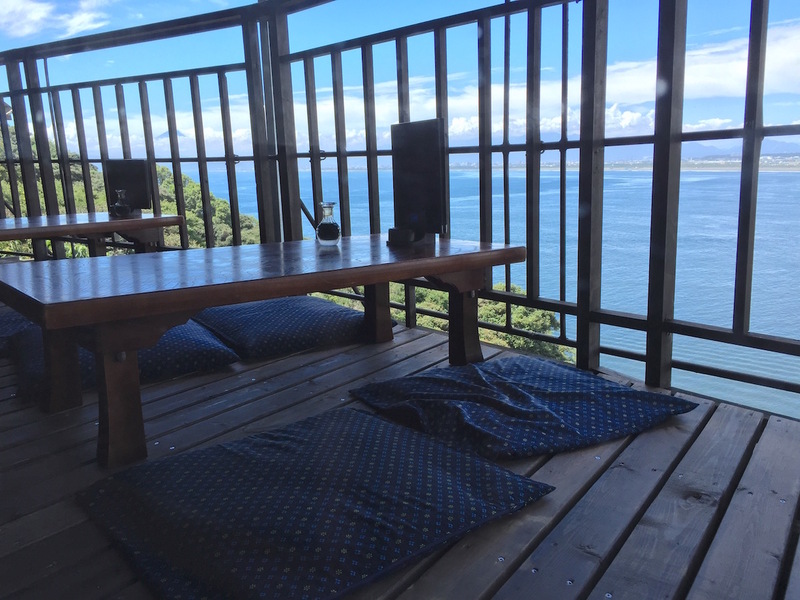 And if those weren’t reasons enough for you to hop on over, well, how about the Enoshima Island Spa, where you can take a refreshing break from all that Pokemon hunting and enjoy a traditional Japanese hot spring bath? 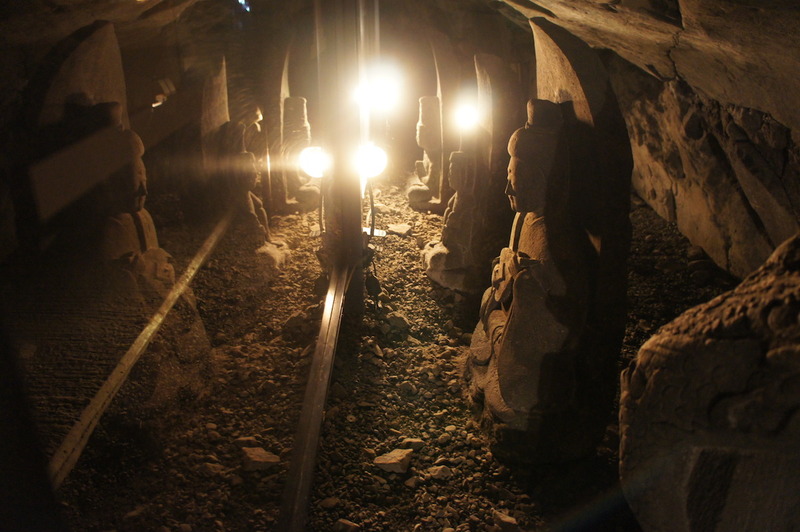 There’s also a pool in a cave and one outside with a direct view of Mt Fuji. Done with the island? 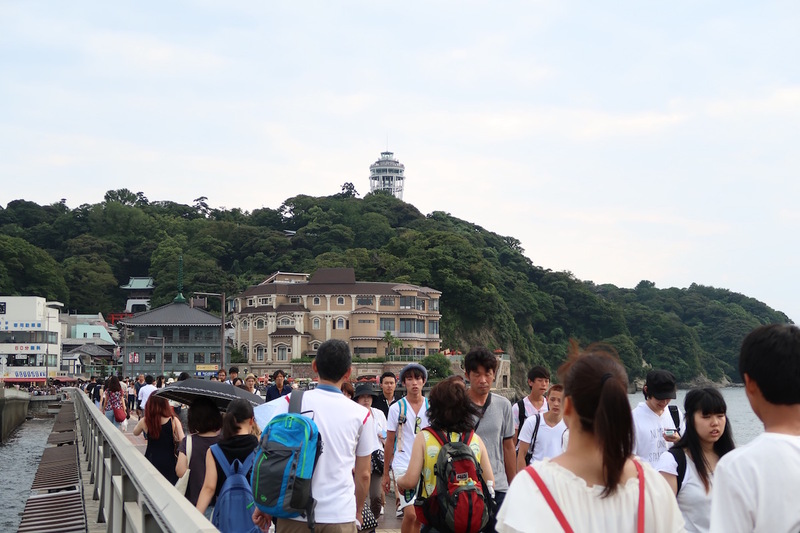 Head on over the bridge to the Enoshima Aquarium. 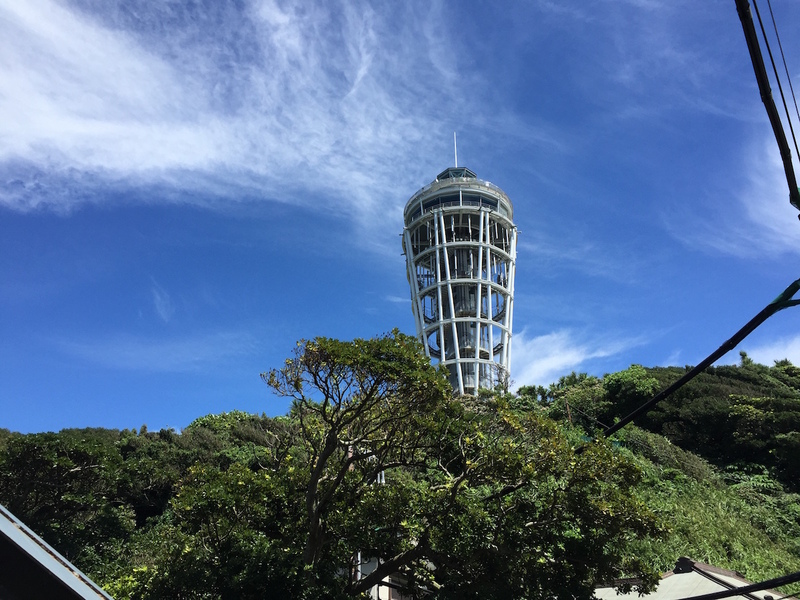 Set along the beach, this modern aquarium features dolphins, penguins, jellyfish and other interesting local aquatic life, as well as a main tank that’s two stories tall. 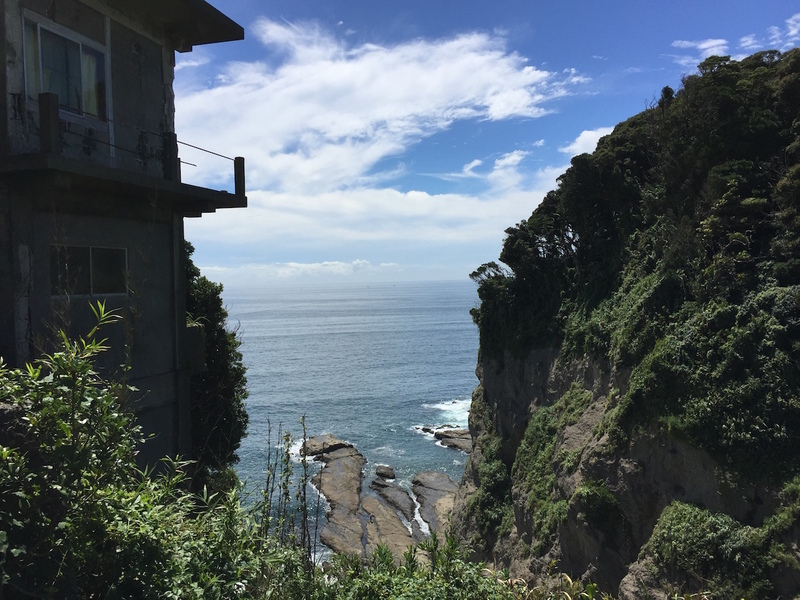 From Shinjuku there are two ways to get to Enoshima by train – the JR line or the Odakyu line. 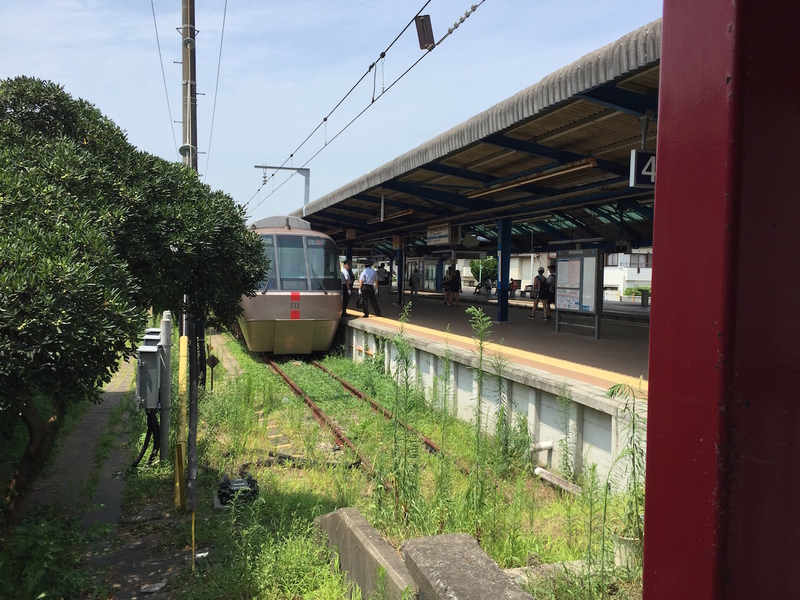 We highly recommend taking the Odakyu line’s Romance Car for a nice, comfortable ride. 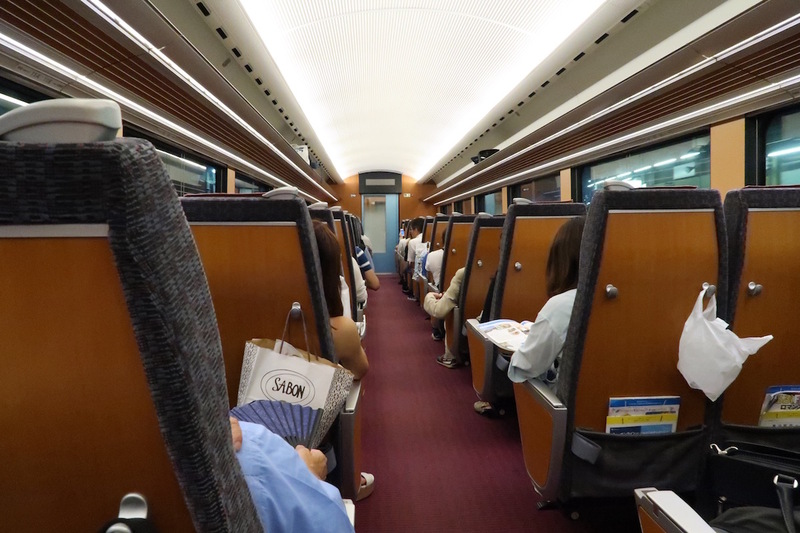 It only costs 1,250 Yen and is a bargain considering you get a spacious reclining reserved seat and an express route to the station. 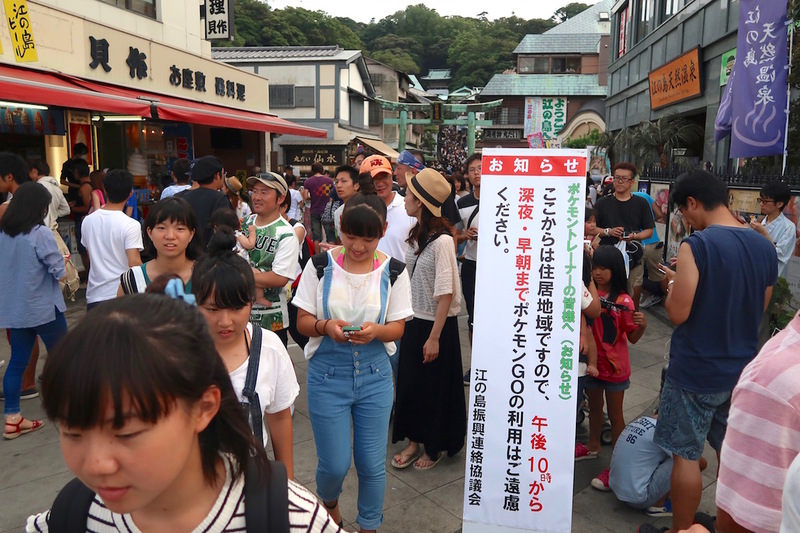 The JR line route is 1,130 Yen in comparison and you’ll likely be standing in a crowded train the entire way. It’s a no-brainer. For the Romance Car train schedule, click here. 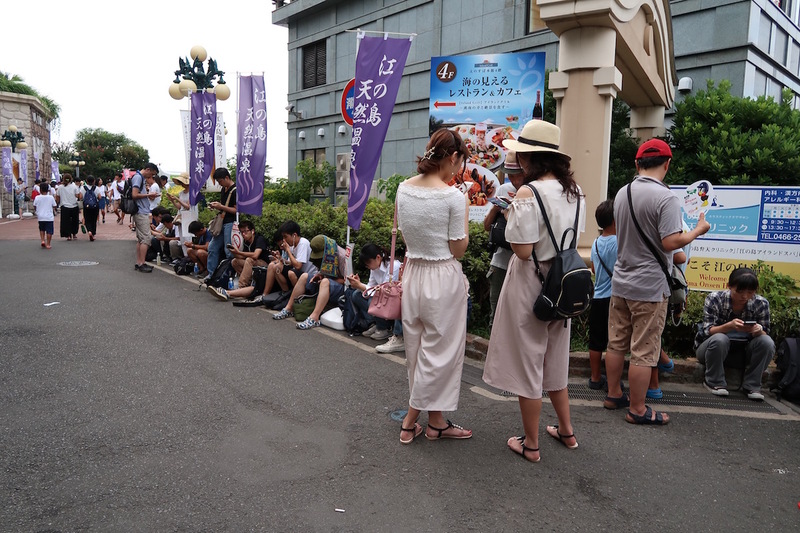 You can purchase the Romance Car tickets from the machines inside the station on the train platform (you’ll have to buy a regular ticket before entering and purchase the Romance Car ticket inside as an add-on). 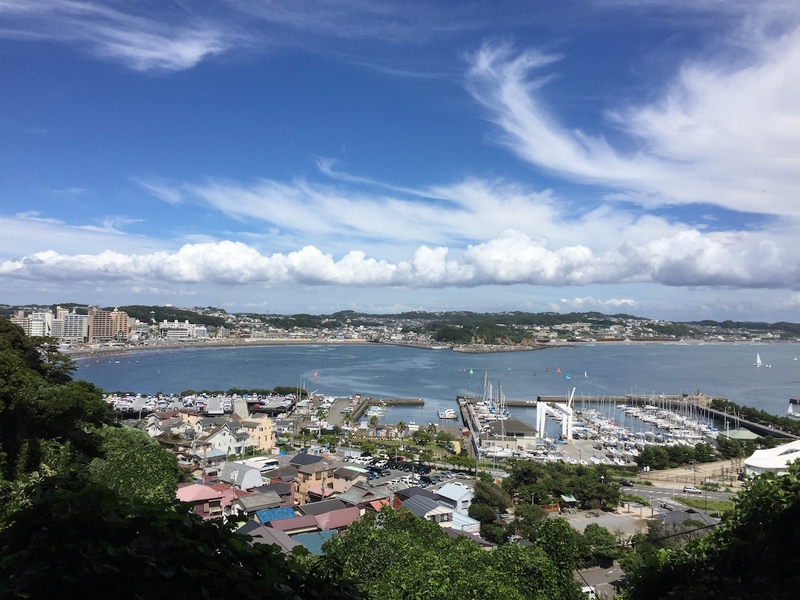 If you want to take the regular train (630 yen), hop on an express or rapid express train from Shinjuku towards Fujisawa Station and transfer across the platform to a local train that takes you to Katase Enoshima station, which is the last stop on the line. 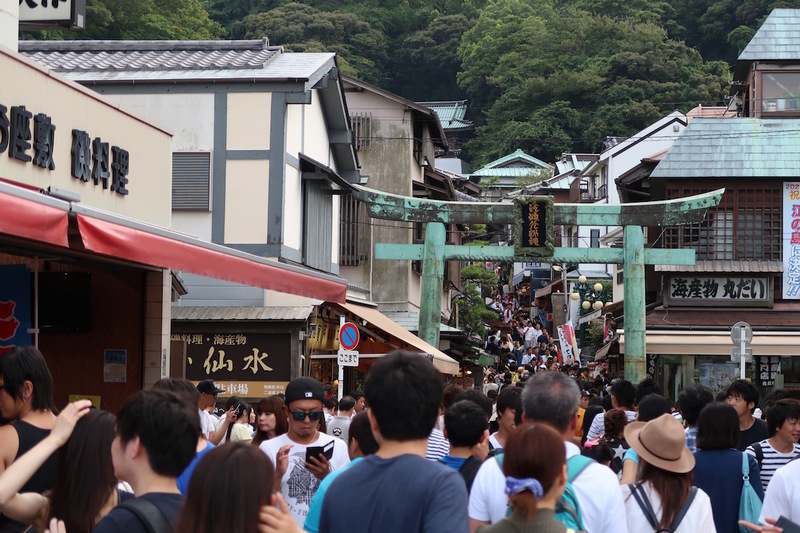 If you plan to visit most of the attractions in Enoshima, you might want to pick up an Enopass. 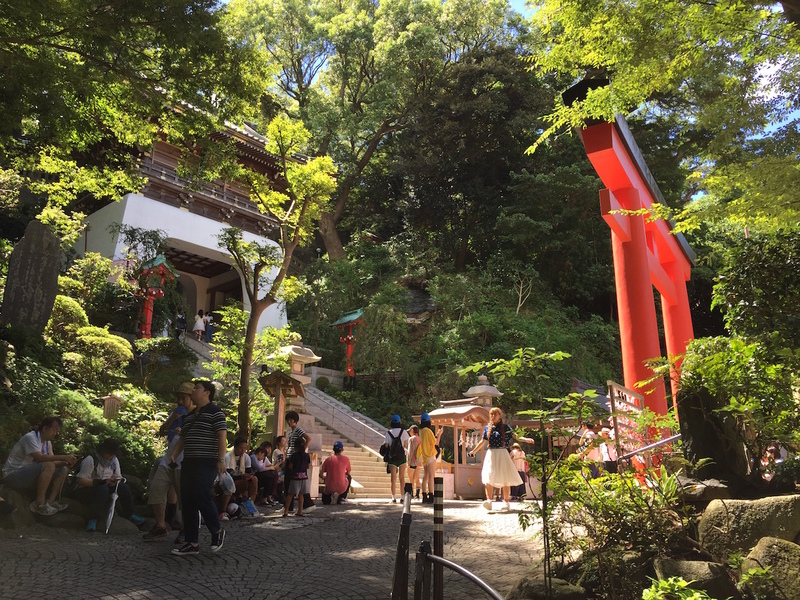 This special ticket gives you access to the garden, caves and observation tower and use of the escalator to ride up the hill for only 1,000 Yen. 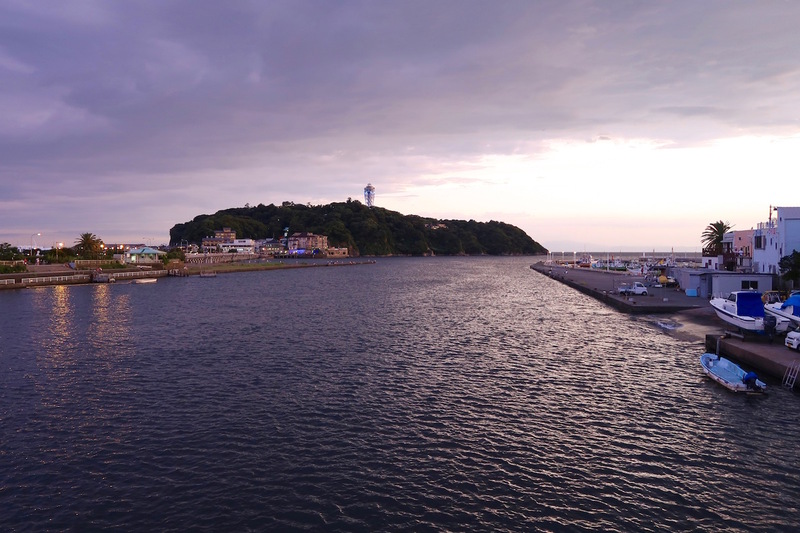 The ticket also gives you special discounts at many attractions around the area, including the Enoshima Spa and Enoshima Aquarium. 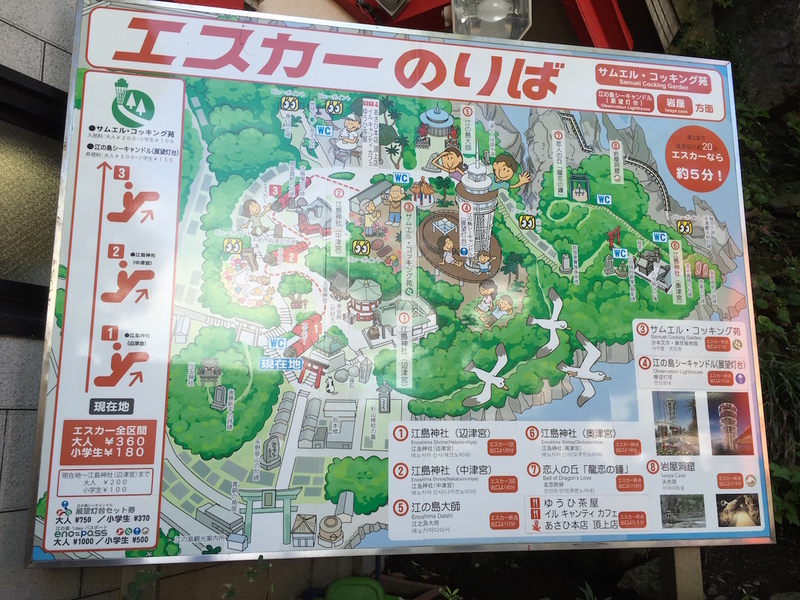 You can buy them at the escalator ticket office or the tourist information center near the Katase Enoshima station.